Oxnard, California – It’s not uncommon to hear that a global event inspires local groups to have contests of their own. The most recent “Double XP” event had just that effect! 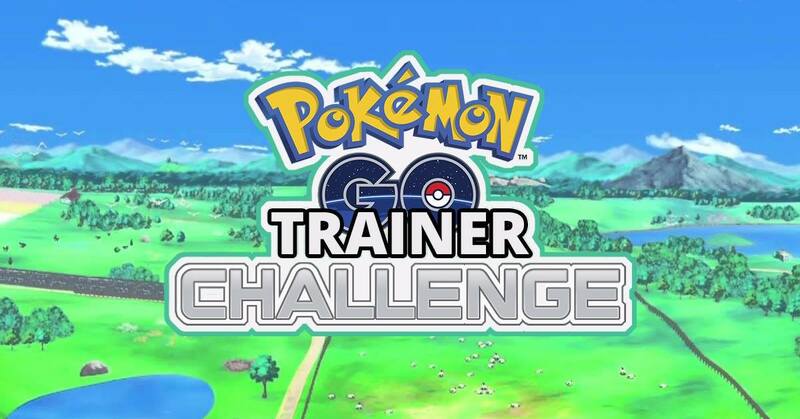 A couple of discord and community organizers named Guy and Vince from Oxnard, California decided to challenge their members to see who, if anyone, could accumulate 2 million XP the fastest. The event started Saturday, March 10th, 2018 at 7 AM PST, and would continue until a member provided evidence that they accomplished the goal. The rules of the event were simply post a “starting point” screenshot of your current XP between 7 and 8 AM PST to register for the event and from there, get to grinding! Once you have reached the 2 million XP milestone, post a second screenshot in the contest channel announcing that you were finished. That Friday night trainers from around the area began to plan their individual strategies for the upcoming challenge. Before the sun had even come up, the local raid group were up and gathered building momentum for the start of the challenge. 7 AM hit and the gates were open! The race had started and a small group of dedicated raiders were off to an incredible pace, eating their lucky eggs for breakfast. 12 solid hours later of nonstop raiding and evolving, a clear leader had emerged with over 1.6 million XP gained. Exhausted from the day, the group disbanded for the evening to start up again in the morning, dedicated to see the mission through to the end. By 6 AM Sunday morning a group of raiders were already gathering to complete the challenge. Raids started to hatch and the group was ready for them. By 9 AM the challenge was over. A raider named TYBxElite (Saul) had completed the task and posted his screenshot to the Discord. 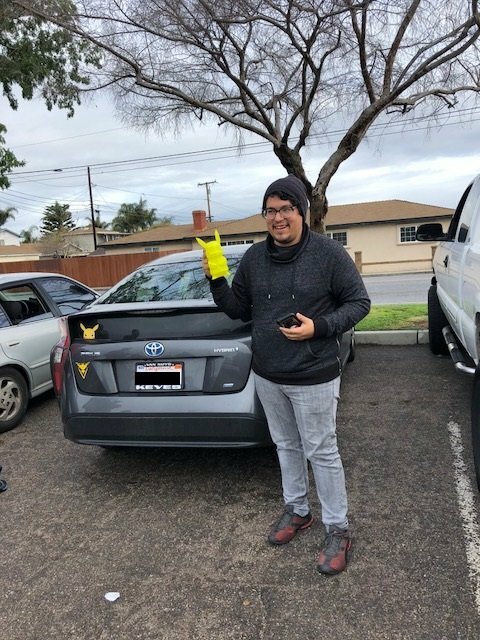 He was met at the raid by the community leader, Vince, who awarded the prizes: a 9″ 3D printed Pikachu as well as a $100 Google Play gift card! If you would like to see your stories and adventures featured on the Hub message us on Discord.